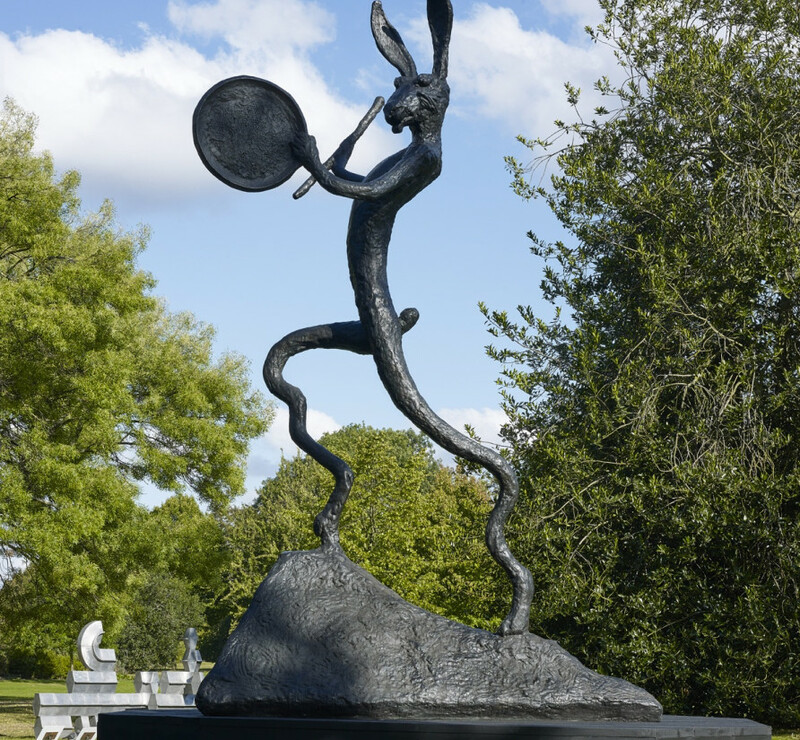 Monumental sculptures from Jean Dubuffet and Barry Flanagan will feature in this year’s Frieze London Sculpture Park. 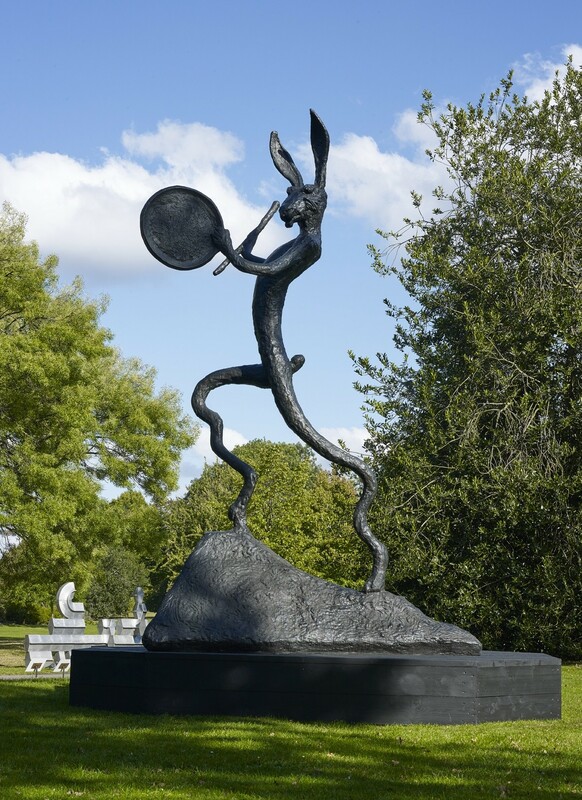 Selected by Clare Lilley (Yorkshire Sculpture Park), the Frieze Sculpture Park will feature 19 major artists. World-leading galleries participating in Frieze London and Frieze Masters will extend their shows beyond the fair, dramatising the landscape of Regent’s Park, with 19 large-scale sculptures and installations remaining on view until 8 January 2017.